Happy New Years everyone! Hopefully this year I'll put more priority into posting photos. We will see how long that lasts, but I hope to find time to share more of my work! I hope all of your 2018 is full of fantastic moments! Good morning everyone! So glad to hear so many of you made it thru Irma without any major incident. We did as well, so thankfully! Hope everyone has a fantastic day. 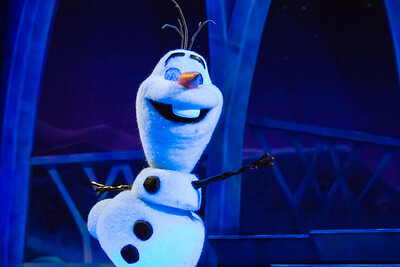 See you out in the parks! 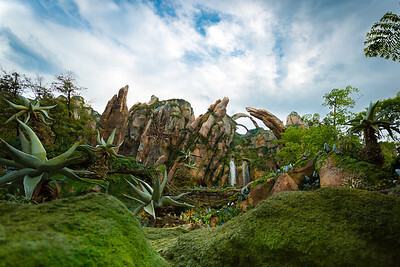 There are so many fantastic views of Pandora, it's hard to choose which picture to work on. I love the stone arches with the waterfall in this angle and is probably one of my favorite views of the new area, next to the floating moutains. I finally had some time this morning for a some personal editing and managed to get to some leftover shots from opening night in Pandora. Even though it was packed to the brim with people, I managed to get some shots around the area. 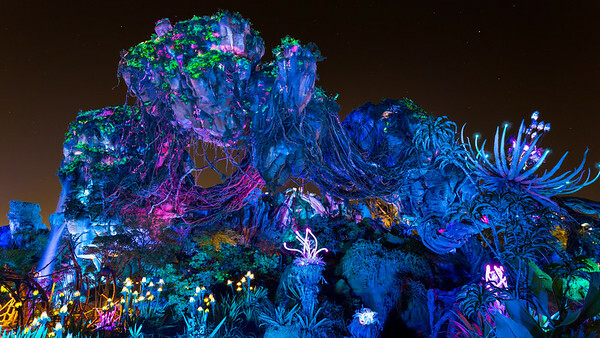 Pandora looks absolutely incredible at night to the point where it's almost like a whole new land to explore! 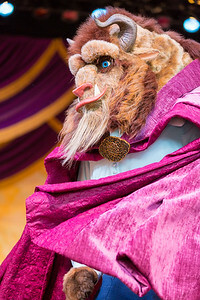 I had no idea that the Beast costumes got a major facelift recently, most like I assume in support of the movie reboot, and was very impressed! 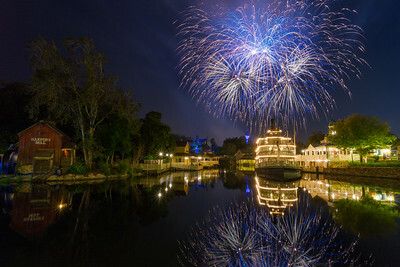 Honestly got very excited to hear that Rivers of Light was ready to premiere today. Snagged my FastPasses (thanks Mark Willard for the heads up!) for the opening weekend and can't wait to see what the wait was all about! 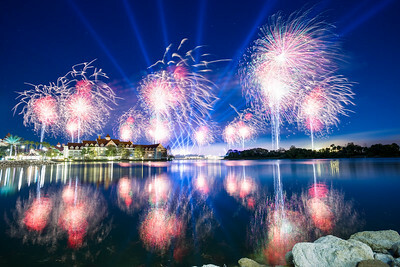 Here's a throwback to the show that filled the lagoon while we waited! 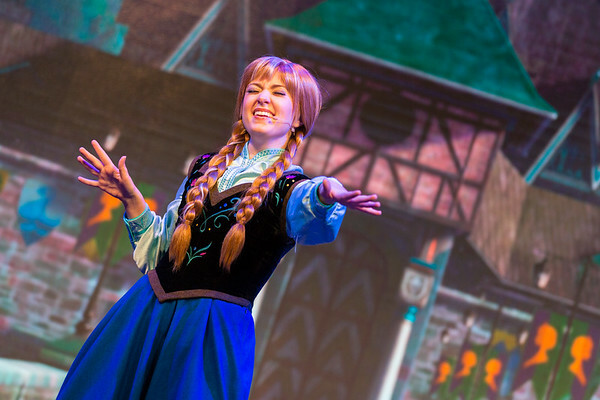 No matter how many times I've seen Frozen on stage, it never gets old. The cast, especially the storytellers, make it so much fun, and their genius improv make it hillarious each time in a different way. 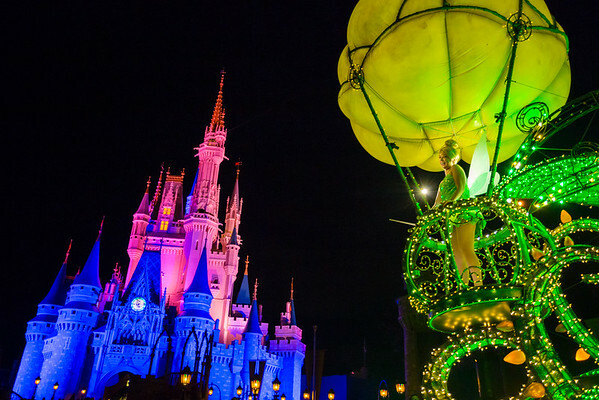 Missing the Main Street Electrical Parade today. 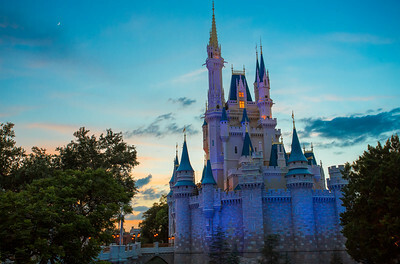 It's strange staying at Magic Kingdom thru close and there not being a night time parade. Here's hoping one is scheduled to premiere soon! 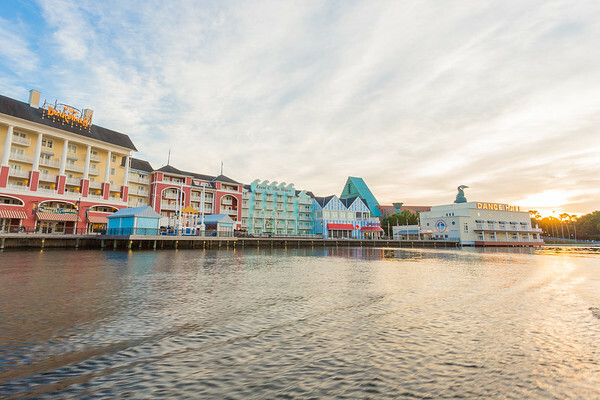 Gotta love a Disney sunset! Thankfully marathon morning this Sunday isn't going to be hot or rainy... but it apparenlty is going to be very cold and windy. Not something I'm used to... but hey, at least it isn't going to be hot! 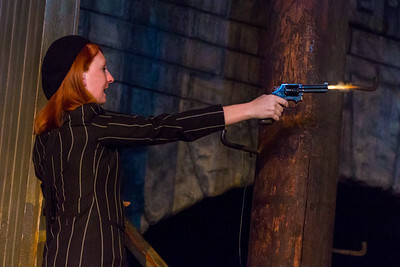 I always end up trying to get the muzzle flash on Bugsy's gun at the Great Movie Ride when I'm on it. I posted one of these a long while ago on my other social streams, but recently got this one on another trip around the movies. I can't seem to resist capturing it no matter how many times I've gotten it before! Did some editing this time around to remove the mic, but otherwise this is straight out of camera! 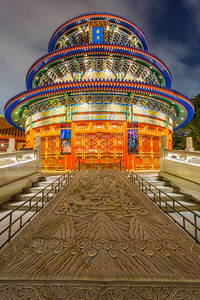 It's been an incredibly long time since I've stayed past park close just to photograph. Ironically now that photography is a full time gig, I'm spending less and less time in the parks photographing simply for pleasure. It was nice to stick around way past park close and have the park to myself for a bit. A Gotta Dig a Little Deeper! Go get it Tiana. I love it when hard work pays off the way it should! Another capture from the viewing area in Liberty Square overlooking the Liberty Belle paddleboat, Harper’s Mill, and the Haunted Mansion in the distant background. This, like the similar shot from this series, is a 2-shot composite. I used a long exposure shot that was taken after the fireworks to boost the unrecoverable shadows that would have been left dark in this composition, like the left side around Harper’s Mill. 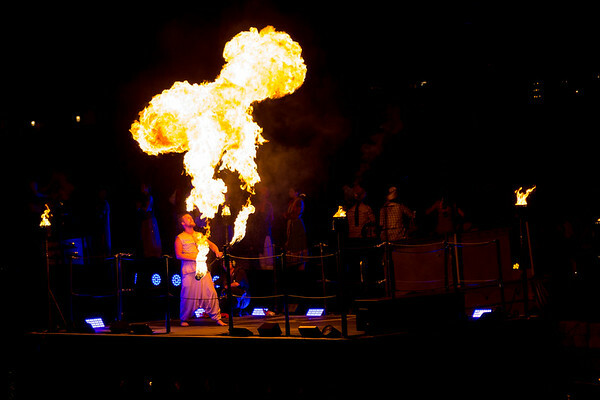 We ended up heading out to the opening night of late nights at Animal Kingdom and ended up scoring front row seats for one of the shows that night. Photographing the show is definitely going to be a challenge. I’m not talking about the limited amount of lighting that’s the issue. It is the stage lighting, which is always a heavily gelled up-lighting. There aren’t any spotlights that I saw in the show, on the front platforms, just on the barges further out featuring the singers. 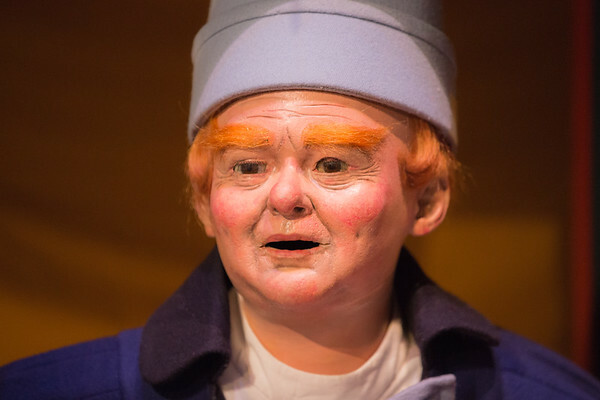 The up-lights cast very strong, sometimes creepy looking shadows on the cast. Managed to come away with a few, and processing them pushes noise levels to the limit! 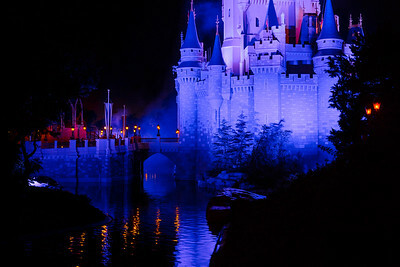 Walking out of Tomorrowland, my eye caught some cool lantern reflections in the moat. No tripod and only my 70-200 on at the time, I ended up doing a handheld pano to get a wider shot, and then stiched it back together in Photoshop. 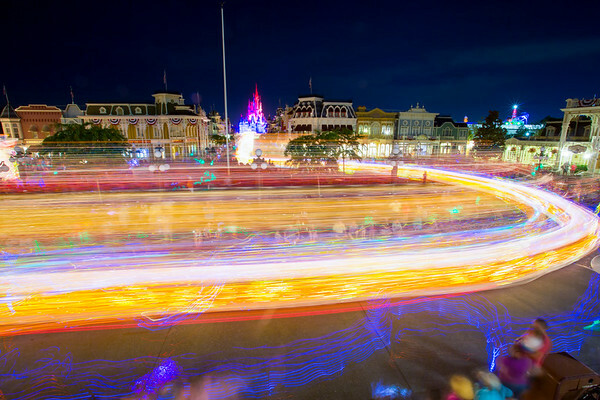 Feeling kind of nostalgic over Main Street Electrical Parade tonight... and can't wait to hear what will be replacing it as the next nighttime parade! I'm actually missing Main Street Eletrical Parade right now, and seeing it go up in California is making me miss it more! It will be interesting seeing pictures from west-coast of the same parade. 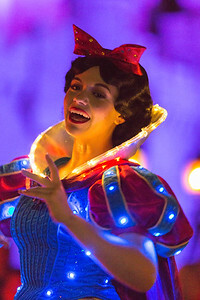 When we getting a new nighttime parade!? 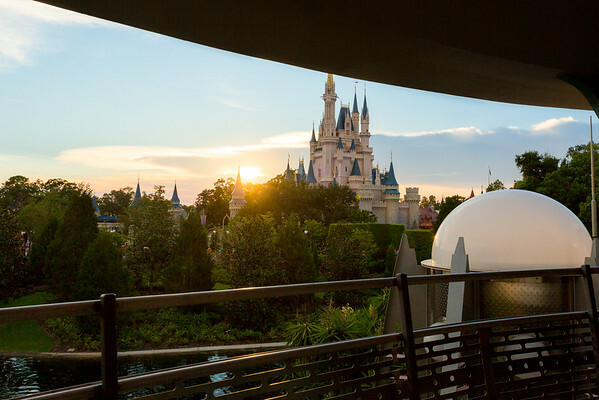 Nothing beats going around the people-mover and watching the sun set over the Magic Kingdom. Maybe one special day they will allow food on the ride. Then a dolewhip would pretty much make it perfect.